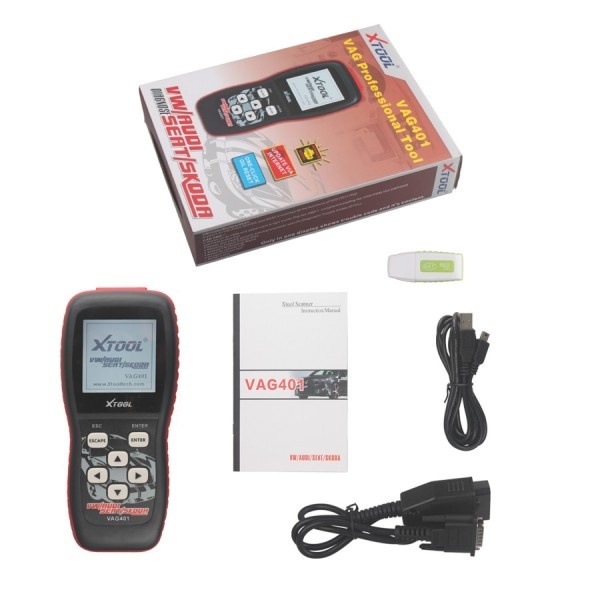 Here some pieces of Xtool VAG401 VAG scan tool reviews. 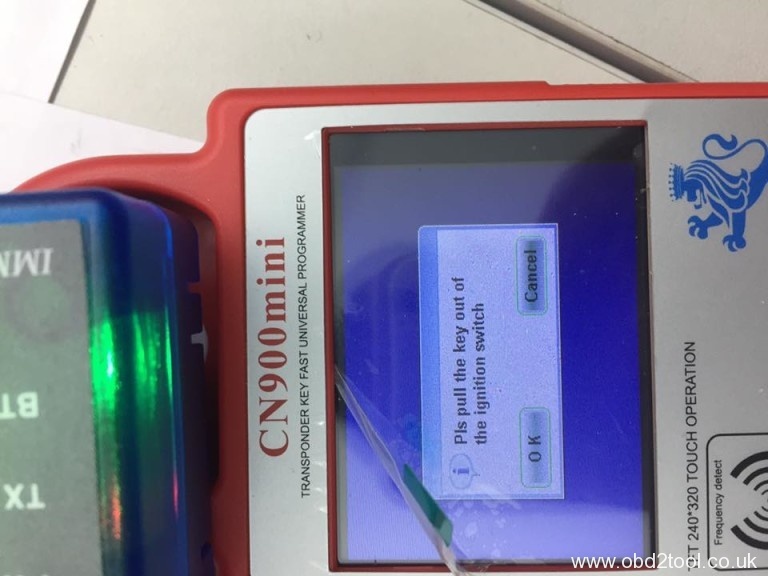 Thanks to obd2shop.co.uk customers’ experience and feedback. OTOH, the VAG401 is under 30GBP from www.obd2shop.co.uk, while VCDS starts at $250. The VAG401 is a compact, lightweight, standalone device that doesn’t need batteries (it’s powered by the car when you plug it in). If all you want to do is read codes on occasion, I’d think it would do fine for you. I’d suspect it would do better than the Torque/bluetooth dongle approach, due to its ability to read the VW-specific codes, though it will cost a bit more.